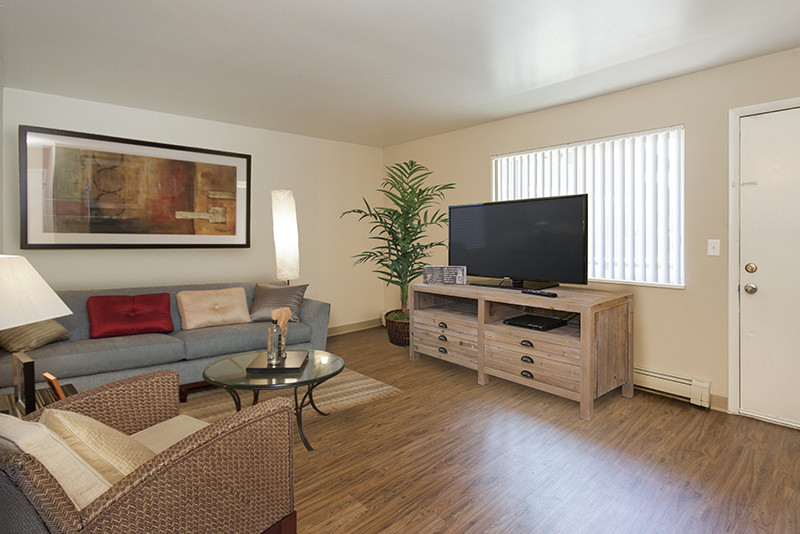 Pets are welcome at The Hilltop at Valley Hi. 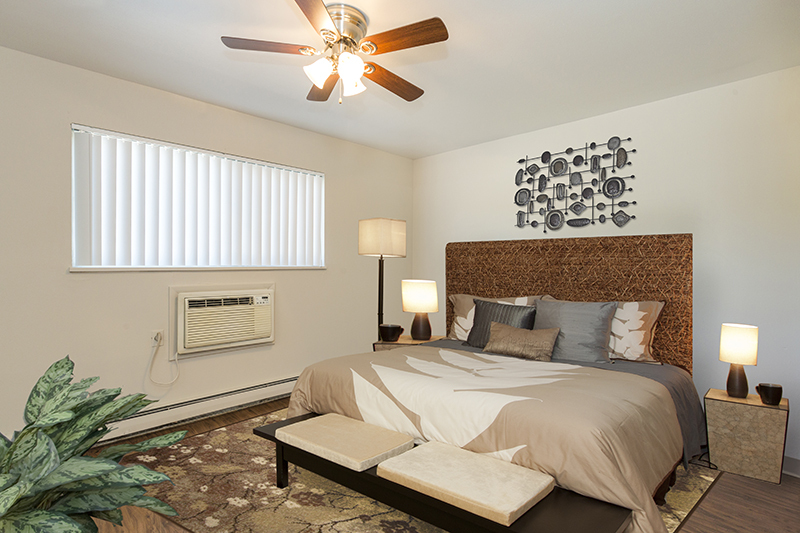 We have newly remodeled apartments in a wonderful neighborhood setting! One and two bedroom apartments with various floor plans for you to choose from. 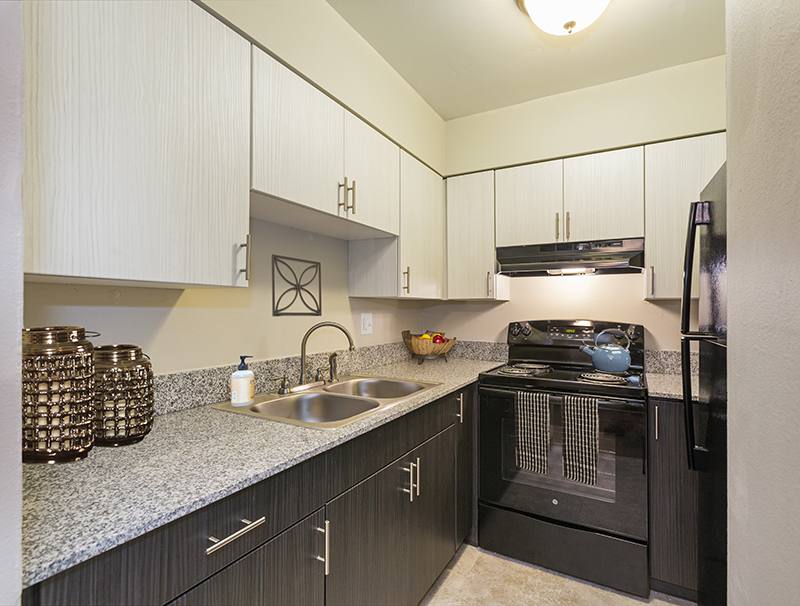 New appliances, flooring, cabinets, counters and upgraded lighting. We are a smoke free community with easy access to Academy Blvd, shopping and dining! 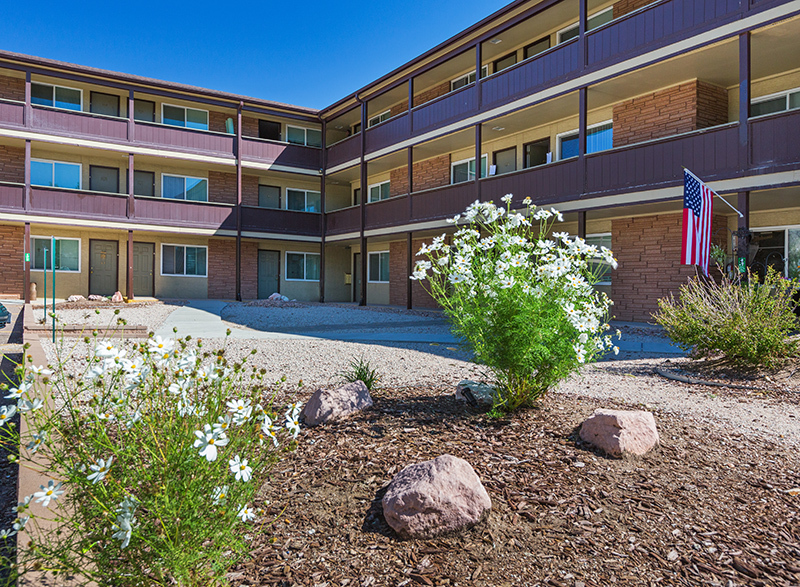 Onsite laundry facility and ample off street parking.